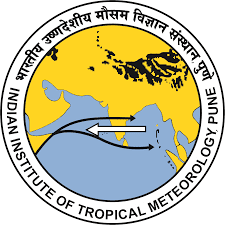 IITM Pune Notification 2018.Indian Institute of Tropical Meteorology (IITM), Pune has released a notification for the recruitment of Project Scientist-D,C,B,Section Officer and UDC vacancies.Check the eligiblity and notification prior to apply for the positions. Qualification: Bachelors Degree, PG Diploma, PG, Ph.D. with relevant experience. Selection: Based on written test, interview. Last date of submission of online application: 30.11.2018.